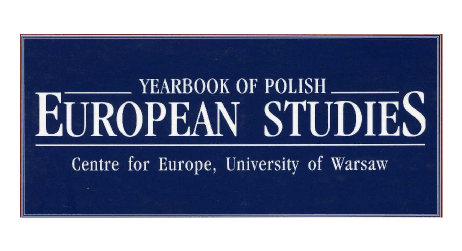 The Yearbook is devoted to the interdisciplinary study of European integration in the fields of political science, economics, law, history, sociology and other social sciences, especially by authors presenting research results on the Central and Eastern European dimension of European integration. 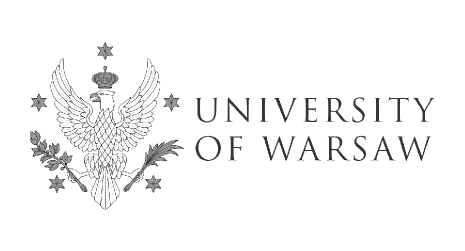 Nonetheless it is open to all types of comparative work and research agendas in European Studies and is aimed at promoting appraisals of current and emerging concepts, policies and practices, in the context of the interdisciplinary academic character of the publishing institution. The Yearbook includes mainstream articles dealing with major issues as well as short texts on current developments, including commentaries, case notes, short analyses and book reviews. 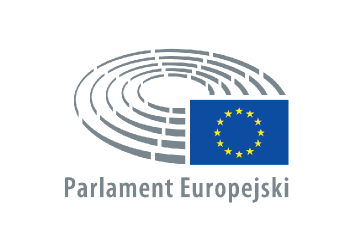 We strive to preserve the highest academic standards while remaining accessible to policy makers, and seek to encourage informed debate on European issues.